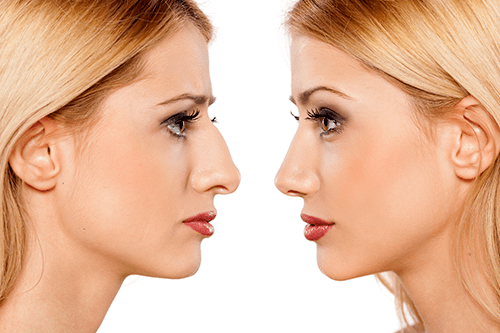 Your nose is often the most noticeable feature of your face, whether good or bad. Its appearance and balance with the other features of your face can be just as important to you as its function in allowing you to breathe properly. At Renew Facial Plastic Surgery we understand the significance of both form and function. We want to enhance the natural and attractive appearance of your nose without compromising the function. Proper function of your nose can often improve snoring, sleep disorders, your senses of smell and taste, and as well as your ability to enjoy physical activities. 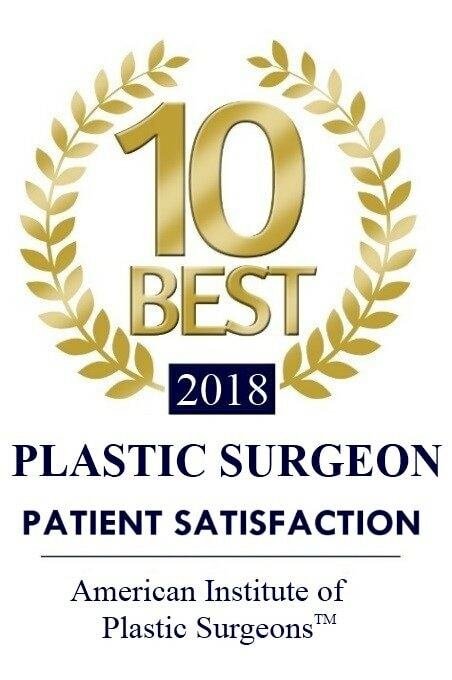 Whether your goal is for Rhinoplasty to improve the appearance of your nose, your ability to breathe well, or both, Dr. Wudel and the professional team at Renew Facial Plastic Surgery have the skill and experience to tailor surgical procedures to meet your specific needs. Rhinoplasty can be performed under general anesthesia or under sedation. Many Rhinoplasty procedures are performed as an outpatient surgery. Insurance will often cover the cost of Rhinoplasty for patients who have a congenital problem, damage from an injury, or compromised breathing due to nasal problems. Many times, however, Rhinoplasty to correct a breathing issue will also improve the appearance of the nose. Dr. Wudel will perform a complete nasal exam to determine if your needs are strictly cosmetic or if there is also a medical reason to perform Rhinoplasty. IMPROVE THE APPEARANCE of your nose!